Skills Provision is searching for an Associate Dentist to join a practice in Dumfriesshire, Scotland. This opportunity is a long term one, with potential to earn an excellent annual salary from both a good NHS contract and private work including Denplan. *Applicants must hold the right to work in Scotland. Plus 50% for work completed (OTE £72,000-£120,000 p/a). 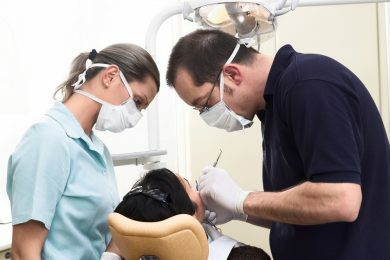 As an Associate Dentist, the successful candidate will join a model dental practice, with an extensive patient list and excellent clinical and administrative support staff.